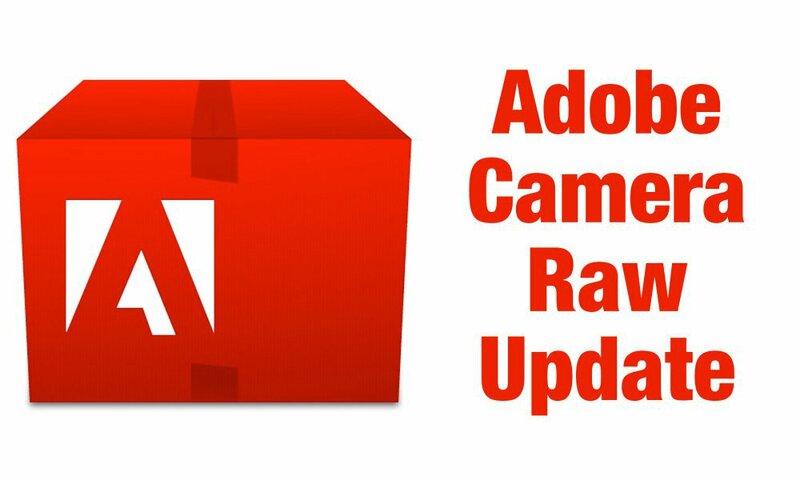 Adobe has released the final versions of Adobe Camera Raw 7.2 and Lightroom 4.2. The latest updates bring finalized support for 21 additional cameras, including the Sony A99 and RX100, the Fujifilm X-E1 and the Canon EOS M. Lightroom gains tethering support for 11 cameras, including the Nikon D800 and Canon EOS 5D Mark III. It also adds support for 'Albums' in its uploader to the Revel service. Updates are available through the in-software update systems. Both updates also provides preliminary support for the Nikon D600. A footnote on Adobe's Lightroom blog explains: "The support for Nikon D600 is preliminary and there is a minor risk that the appearance of your images may change when the final support for Nikon D600 is available in an upcoming release." Adobe today announced the availability of Lightroom 4.2 and Camera Raw 7.2 final releases on Adobe.com. The updates add Album Support within the Revel Publish Service; bring additional raw file support for 21 new cameras including the Canon EOS 650D/Rebel T4i, Fujifilm X-E1 and Sony DSC-RX100; provide tethered capture support for 11 new cameras; and preliminary support for the Nikon D600 camera. Comprehensive lists of newly supported cameras for raw file and tethered capture are provided below. In addition, the Lightroom 4.2 and Camera Raw 7.2 final releases correct issues reported in their initial releases. Special thanks to all community members who contributed feedback via the community-powered site: feedback.photoshop.com. Customers may also connect with the Lightroom team directly on Facebook (www.facebook.com/lightroom) or via Twitter (www.twitter.com/lightroom).